Sierra Tire & Trailer Center is your local tire dealer and U-Haul dealer in Grass Valley, CA where we have provided varied auto and truck services for more than 50 years. 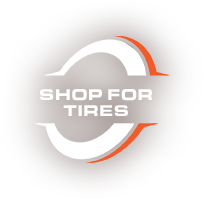 We sell and service new and used tires and wheels for customers from Grass Valley, CA, Nevada City, CA, Penn Valley, CA, and surrounding areas. Sierra Tire & Trailer Center is open seven days a week at our convenient location. See us Monday through Saturday 8:00 AM to 5:00 PM and Sunday 9:00 AM to 4:00 PM. We have a knowledgeable, friendly staff. Ask about our price match. 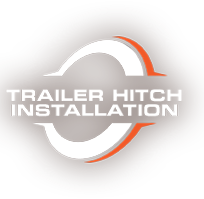 Sierra Tire & Trailer Center provides trailer and hitch service. We're a U-Haul dealer and your source for moving and packing supplies, as well as storage solutions.